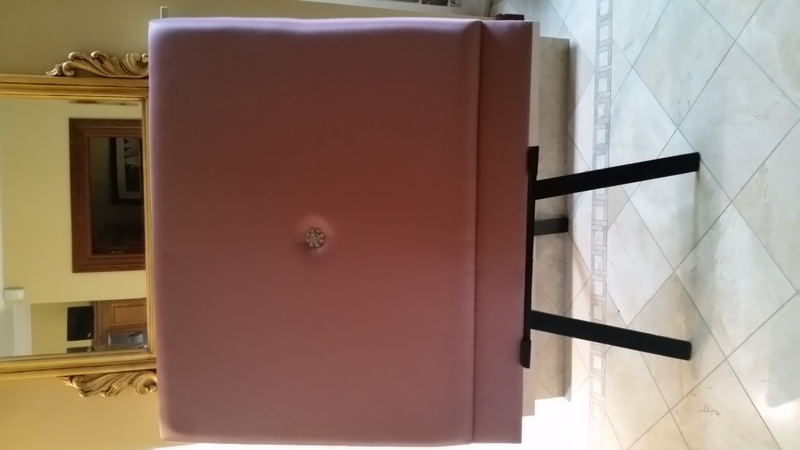 1) Satin Headboard with Diamante Brooch Detail. Elegant satin headboard with diamante brooch detail. 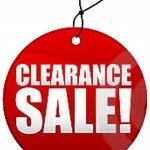 Size Large Single (4ft wide) with height of 36″ and a 7″ mattress panel. 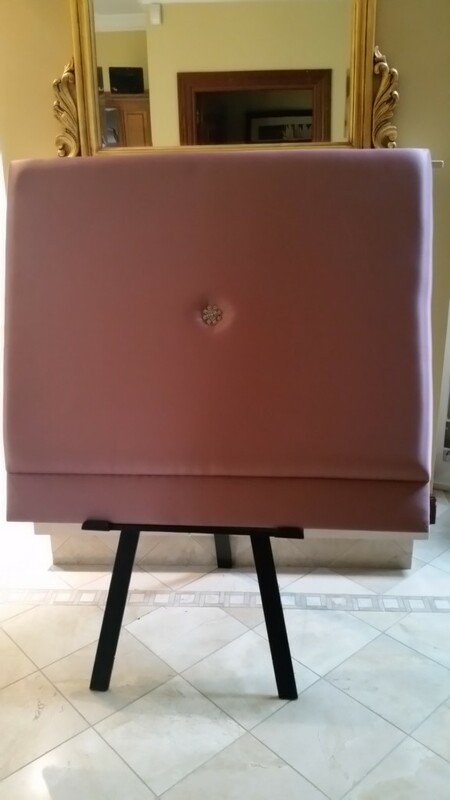 Satin Headboard by Perfect Headboards. Super King Size. 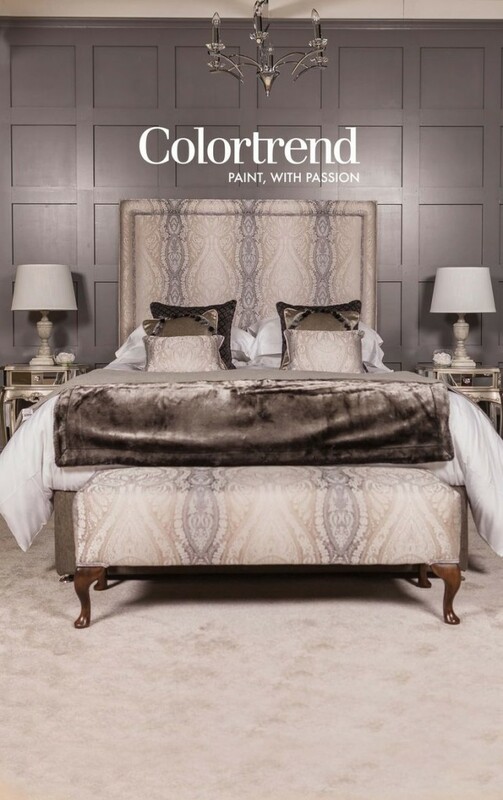 This is our Opulent designer headboard with raised border with silver, grey and taupe colours. This design featured at the Ideal Home Show and is spectacular. Super King Size / 6ft with height 39″ and 7″ mattress panel. 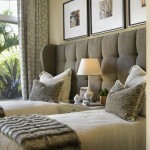 This stylish headboard would make a great statement to any bedroom. 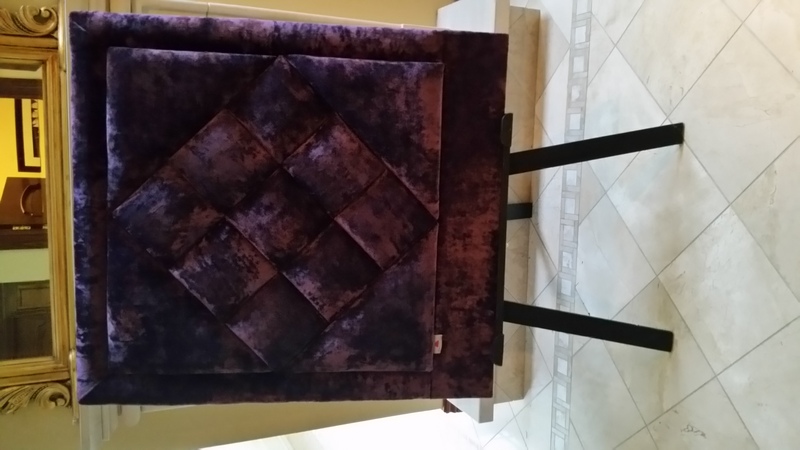 Designer upholstered headboard in crushed velvet fabric in colour aubergine. Single size 3ft with height 36″ and 7″ additional mattress panel. 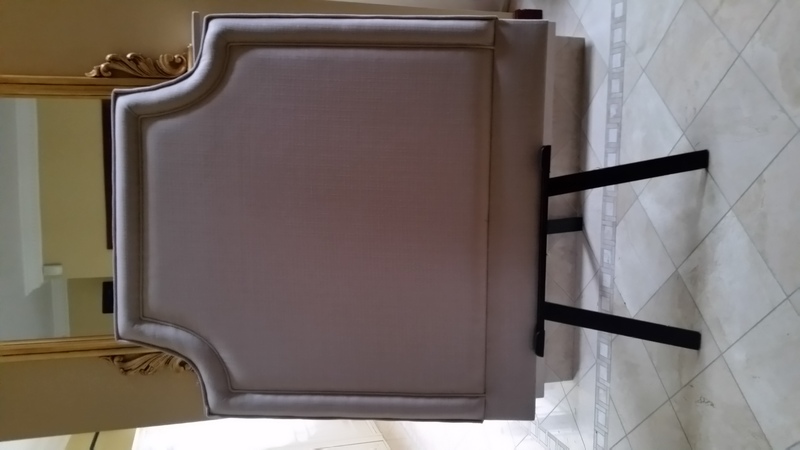 This luxurious headboard would make a great addition to any bedroom. 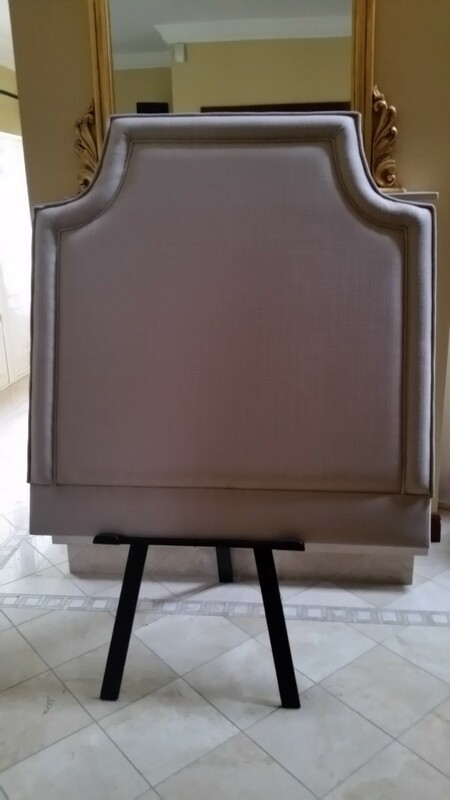 Opulent designer headboard in size single width 3ft, height 36″ plus additional mattress panel. 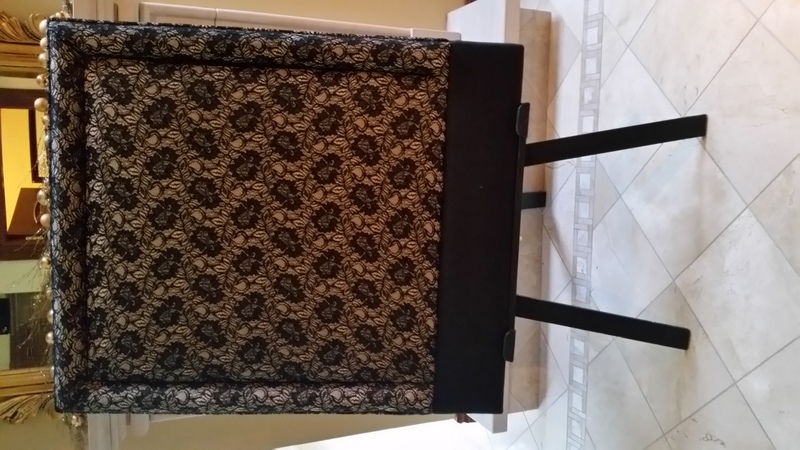 This stylish headboard would make a great addition to any bedroom. 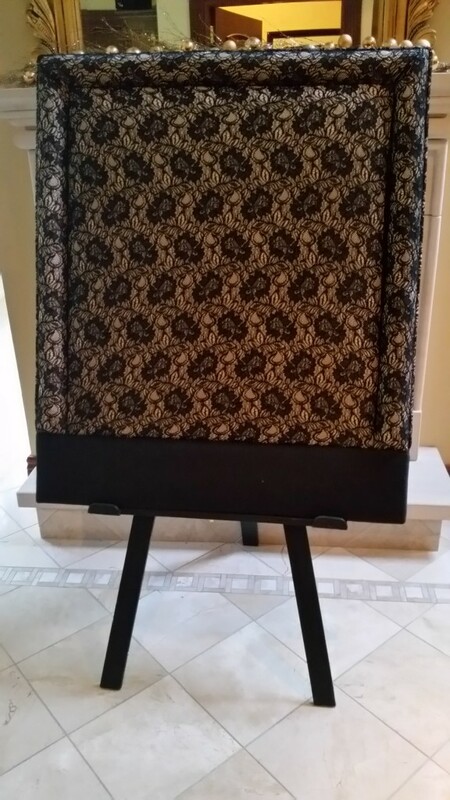 Lace designer headboard in size single, width 3ft, height 36″ plus additional 7″ mattress panel. With crushed cream velvet base and black lace layer on top. 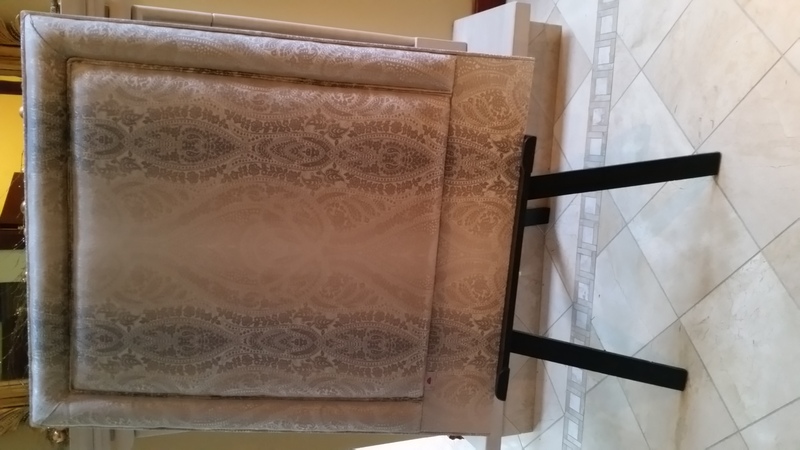 This unique headboard would make a great statement piece to your bedroom. Childrens designer headboard in harlequin fabric in size large single width 4ft, height 36″ plus additional 7″ mattress panel. Sold with a lift top lid Toy Box/Ottoman for storage. 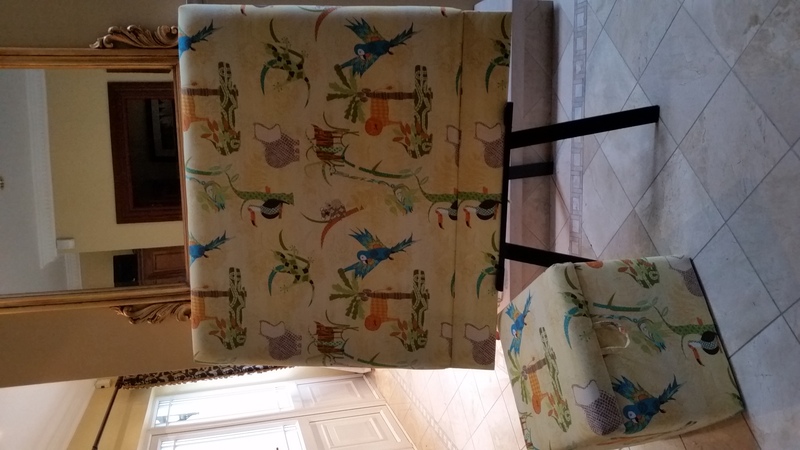 This jungle themed headboard and matching Toy Box would make an amazing gift for your child this Christmas. 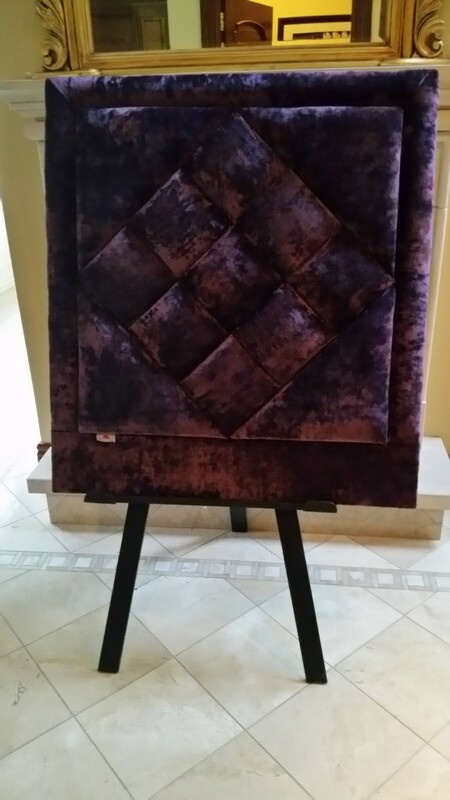 Zig Zag Upholstered Headboard in king Size with height 36″ plus additional 7″ mattress panel. With crushed aubergine velvet and chrome studded detail. 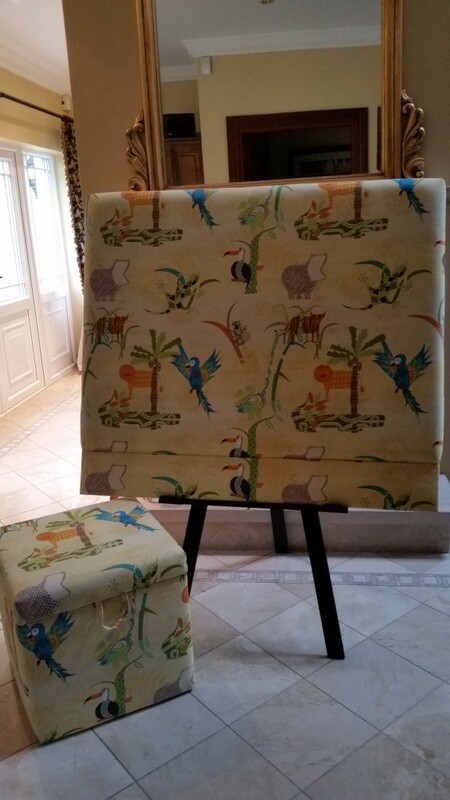 It comes with a beautiful matching lift top ottoman, perfect for storing bed linen. 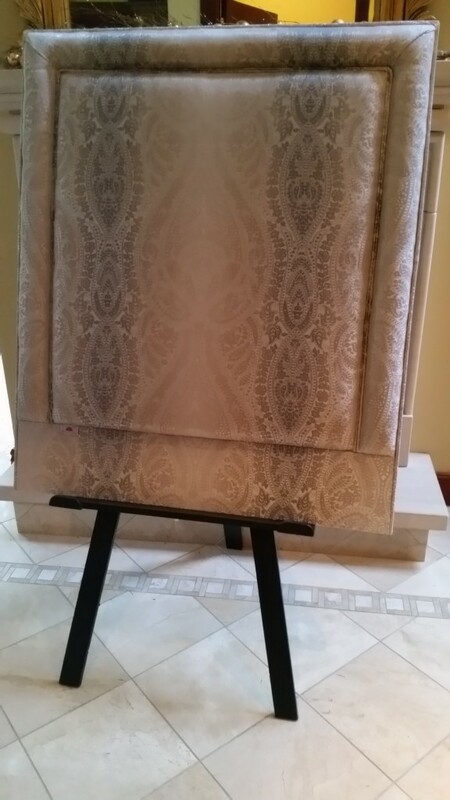 This unique headboard would make a great statement piece to your bedroom. 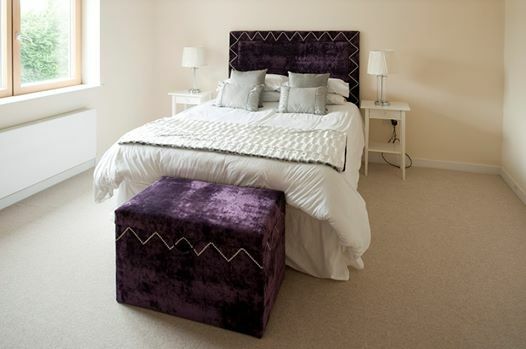 Maximise your Guest Bedroom ! What size headboard suits my room?